Guess it's a good thing you can only look and not buy, me thinks. I would go broke. Can't decide which is my fave, thought. Yet. Wow, love that paper by OA too!!! Just by seeing that little piece of it. Thanks for your faves list! I cannot wait for Countryside (especially those pink notions & all the papers) & of course that CP line. I'm lovin all of these too, now to just win the lottery! I love it all!!! Oh, how I wish that I could have been there! You were so lucky! Thank you so much for sharing...now I will have to wait for it at the LSS! I have too much I love at the moment....need to find a money tree I guess..
i need a boatload of money. seriously. 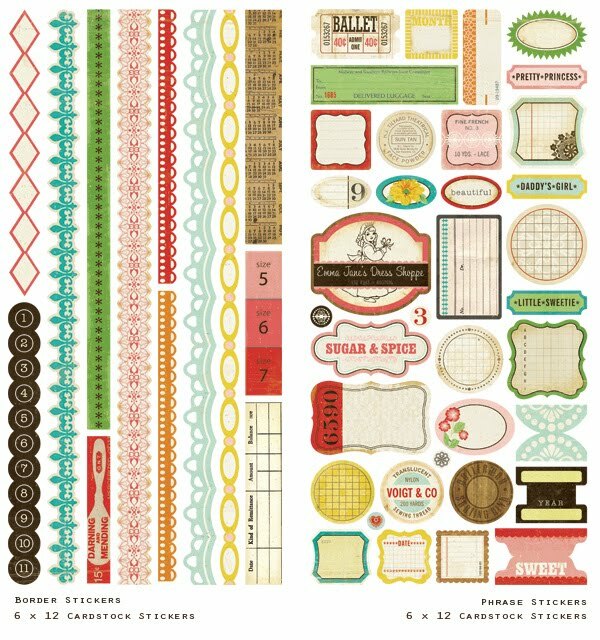 Great post Keshet - all of these items are gorgeous but I'm particularly smitten over the GCD ribbon spools and those sticker wands. I think I'm going to need another job! This weather can't be helping the blahs - I'm clinging on to the weekend crop in March to get me through Feb.
Love seeing everyone's review of products! Those are some of my favorites too! I am so excited about new products! 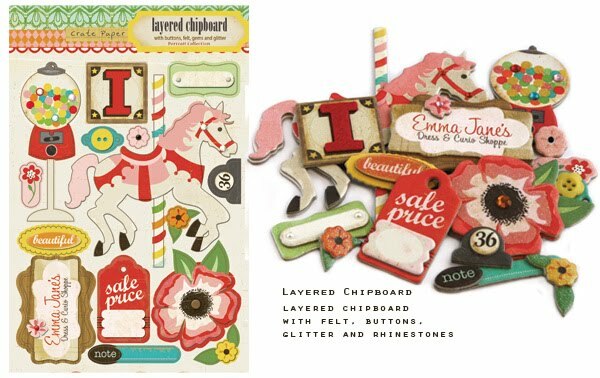 I can think of a million things to do with the chalkboard stickers. 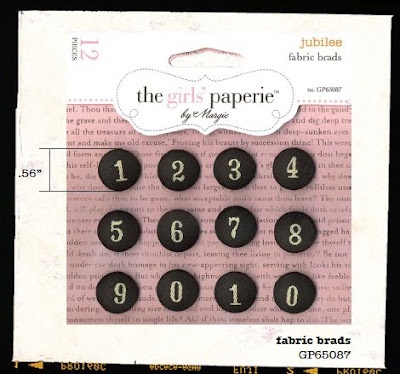 Love that GCD ribbon card! Great picks! Can't wait to see some of these in person. I'm drooling over all those goodies! I had not seen the GCD trims on the spools. I love that you get great product on packaging that can be used for something later! I'm sitting here just shaking my head saying yes...yes.. I want them all OH my gosh especially those Gluebers because No Sew Glue is my BF so for me this is going to be the most fun to be able to make as many flowers as I want! love your top ten especially the "glubers"~ so clever!!! Love the fun photos! Thanks for sharing your favs. I definitely have some favs in there too! Thanks for sharing. 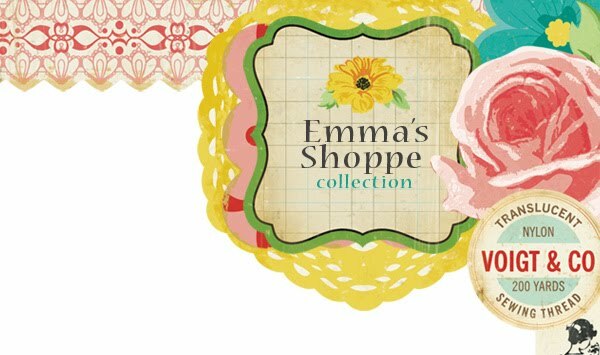 My fav would have to be Crate Paper with Emma's Shop. You have exquisite taste! I love every one of your top 10!! sc & crate toy box. =) love your faves, too! Um, how have i not seen those ribbon spools from GCD before?! MUST. HAVE. Also, their moustaches are fun but not likely to appear this side of the pond as we rarely get GCD here, might have to make a special order in the US for them. tee hee! I think I love all of your picks! Can't wait for all the new releases to hit the stores! wowzers!! so much cool stuff. as i'm adhesive challenged, i'm gonna check out glubars. lol!!! love this list and loved seeing you! i am right there with you on the hambly washi tape and the american crafts camera! Hey welcome back!!! Looks like you had a blast - you lucky girl! Great picks! Missed seeing all the new goodies this year. Thanks for the peaks. Wonderful pics!!! Thanks so much for giving us all a glimpse at CHA!! Awseome preview. Can't wait to get the Glubers. The hot glue gun is NOT my friend. 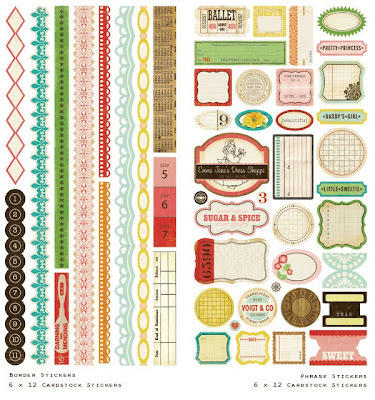 CHA must feel like scrapbook heaven!